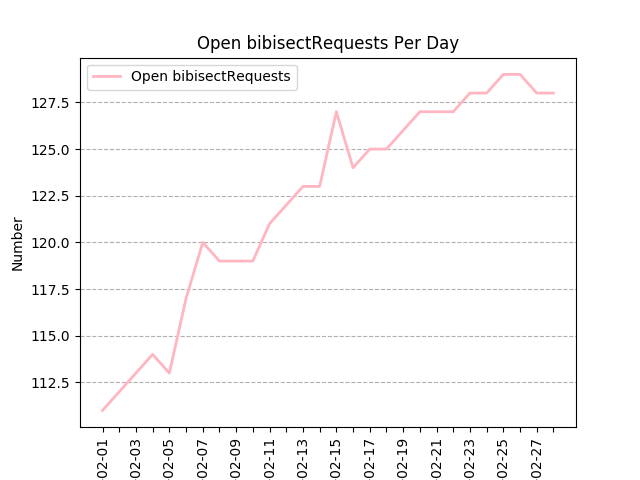 Miklos Vajna (Collabora) added support for the btLr text direction in Writer. 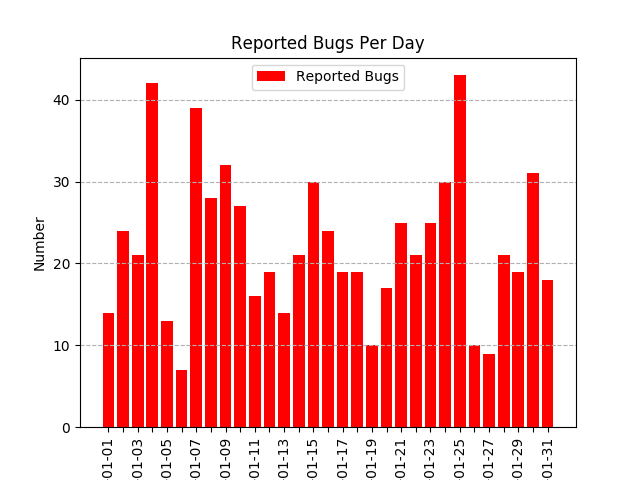 666 bugs have been reported by 379 people. 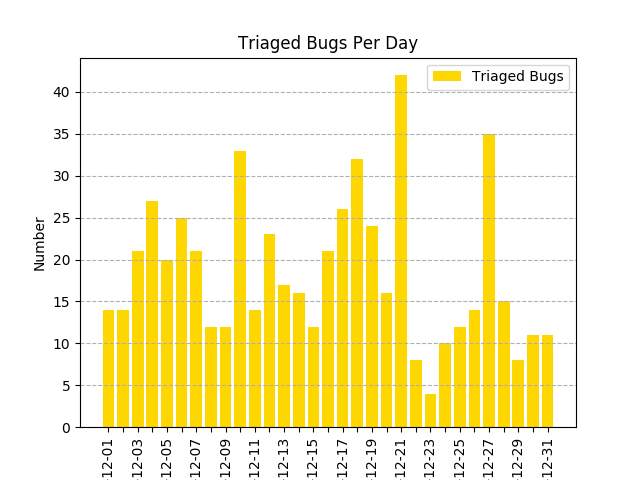 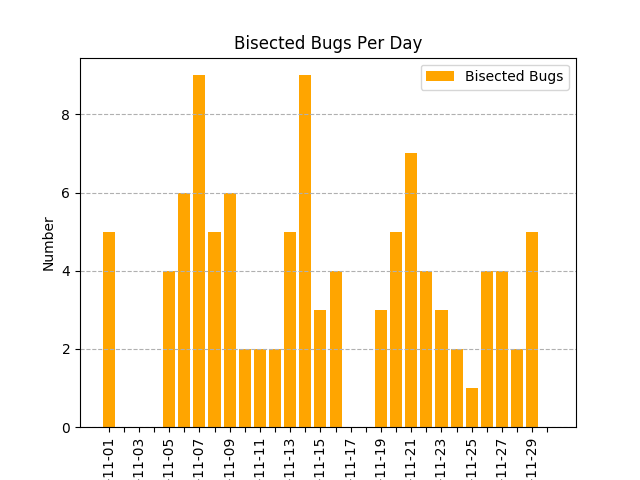 634 bugs have been triaged by 78 people. 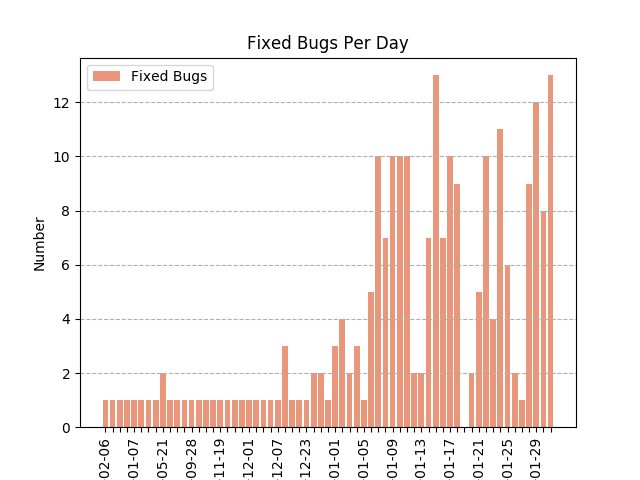 158 bugs have been fixed by 49 people. 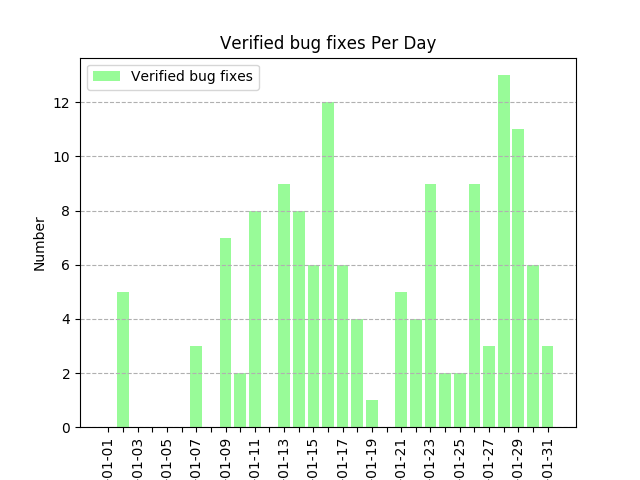 51 bugs have been verified by 14 people. 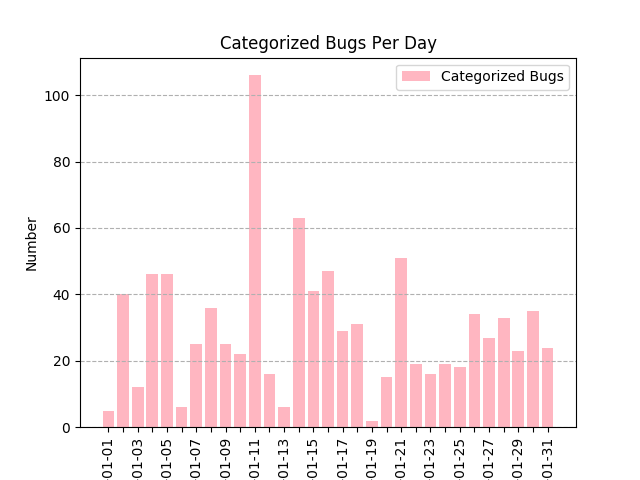 831 bugs have been categorized with a metabug by 26 people. 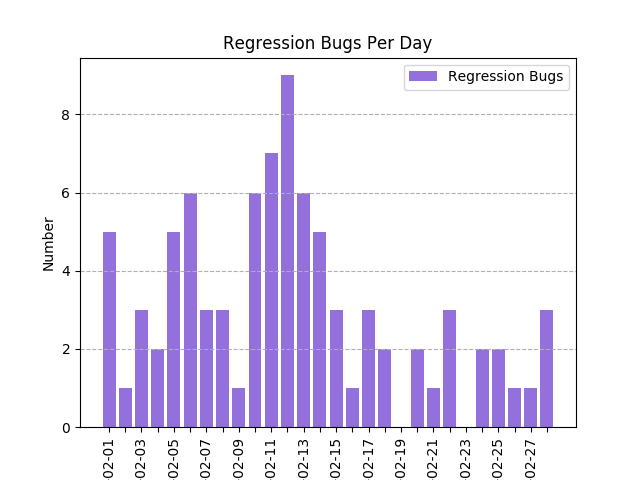 86 bugs have been set as regressions by 22 people. 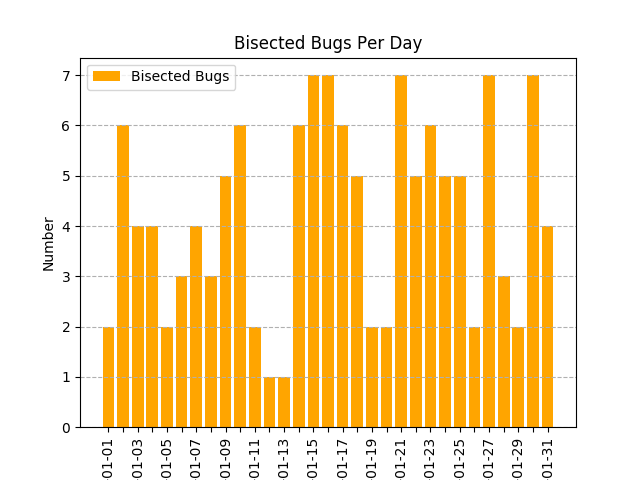 54 bugs have been bisected by 11 people. 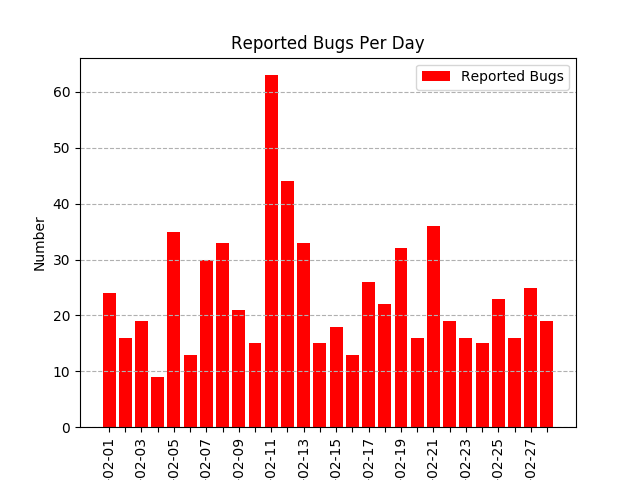 560 bugs have been reported by 347 people. 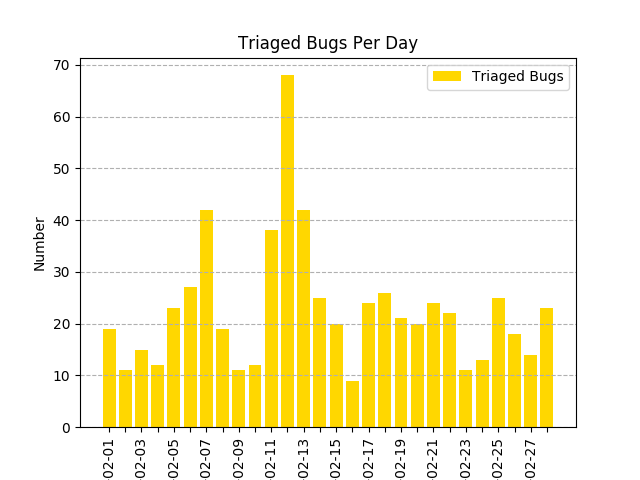 570 bugs have been triaged by 77 people. 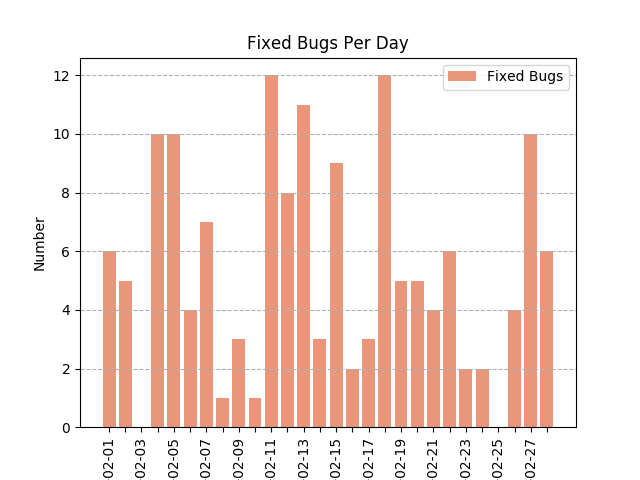 208 bugs have been fixed by 49 people. 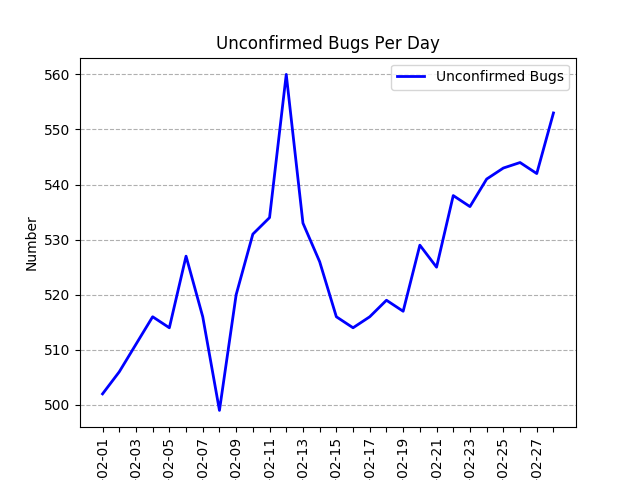 97 bugs have been verified by 17 people. 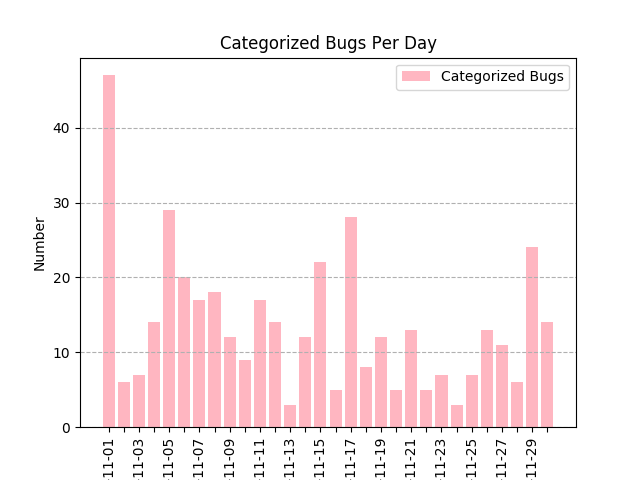 915 bugs have been categorized with a metabug by 35 people. 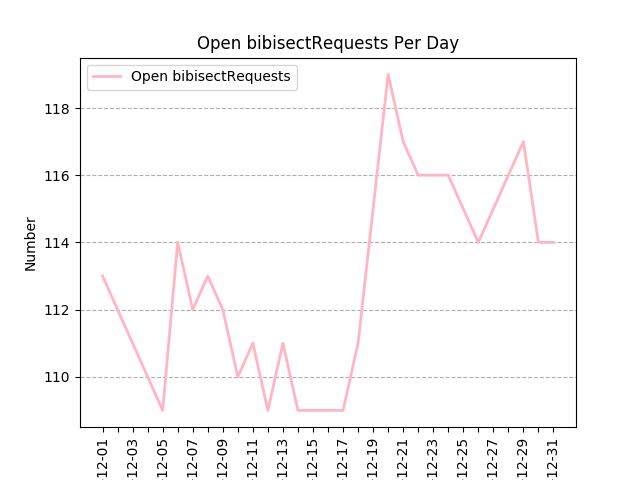 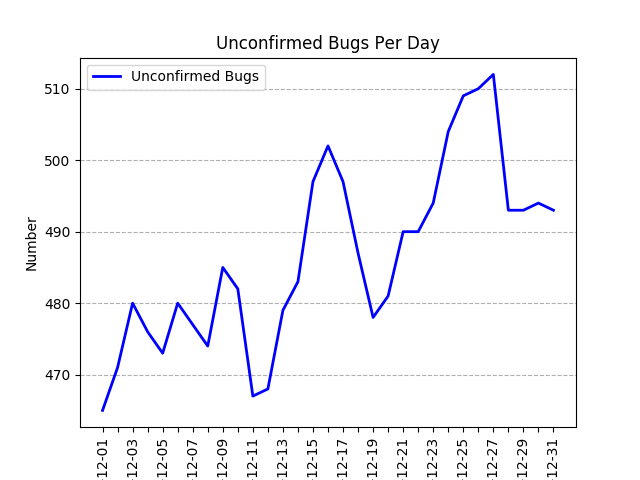 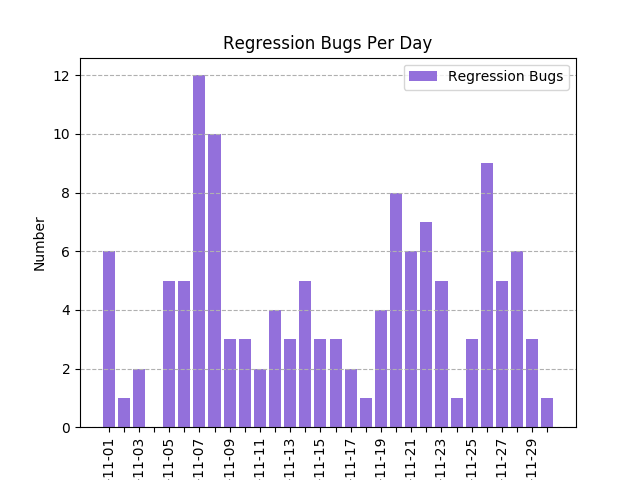 93 bugs have been set as regressions by 18 people. 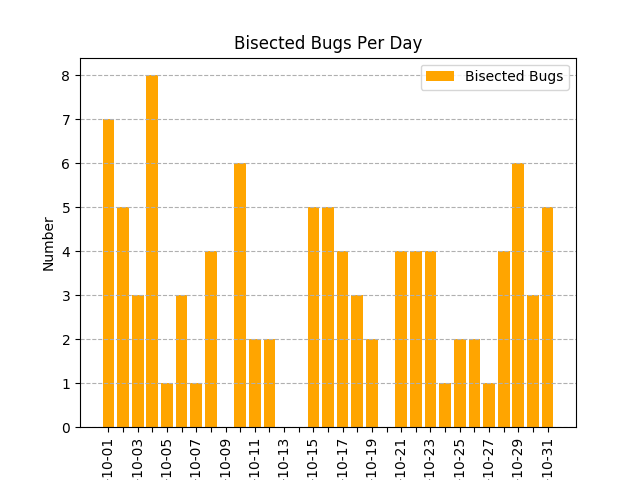 76 bugs have been bisected by 10 people. 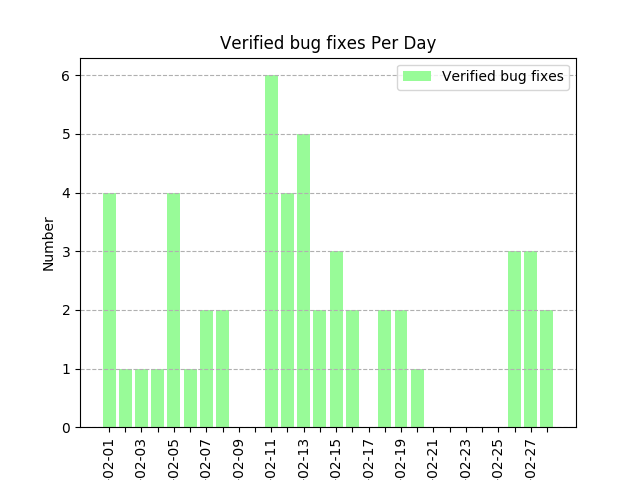 The LibreOffice Quality Assurance ( QA ) Team is happy to announce LibreOffice 6.2 RC1 is ready for testing! 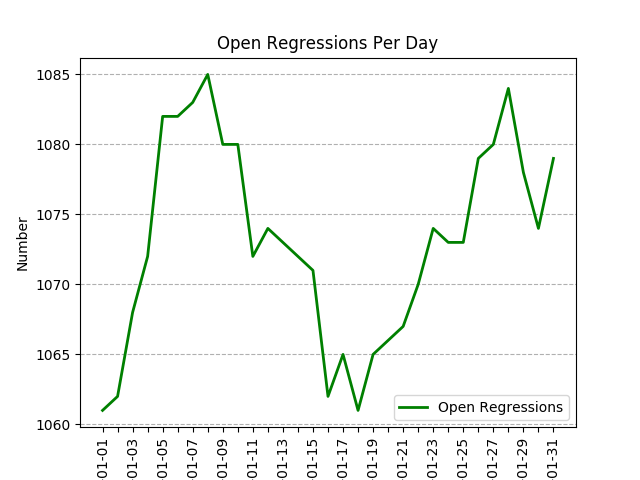 LibreOffice 6.2 will be released as final at the beginning of February, 2019, being LibreOffice 6.2 RC1 the third pre-release since the development of version 6.2 started in mid May, 2018. 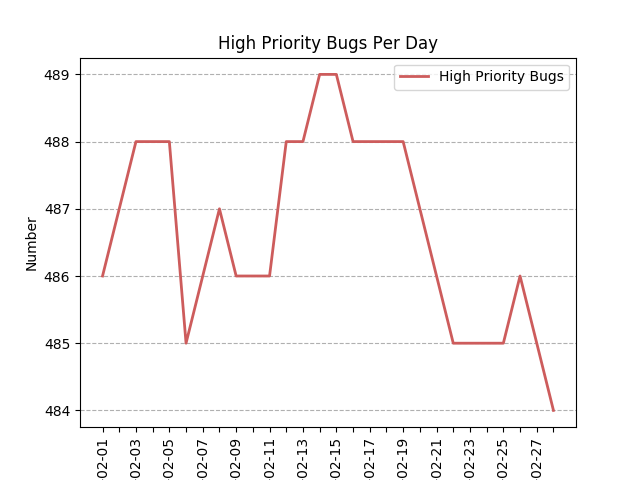 See the release plan. 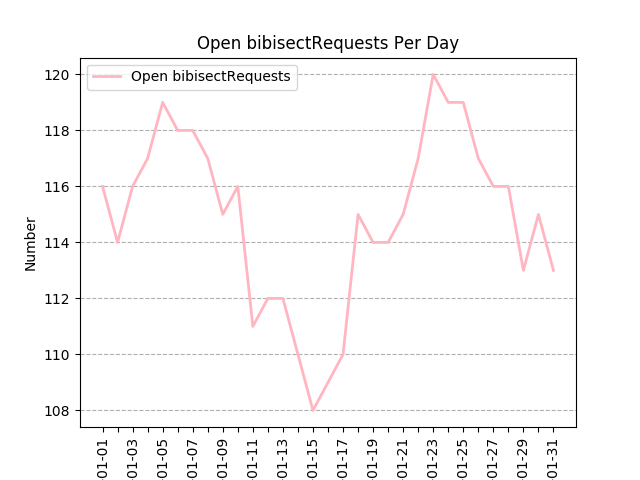 Check the release notes to find the new features included in this version of LibreOffice. 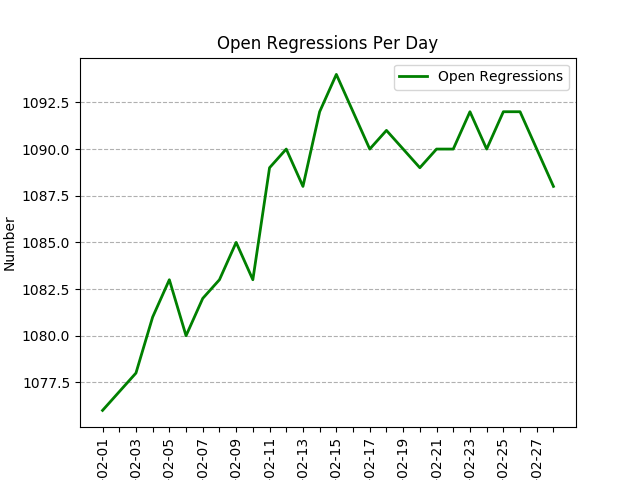 LibreOffice 6.2 RC1 can be downloaded from here, and it’s available for Linux, MacOS and Windows. 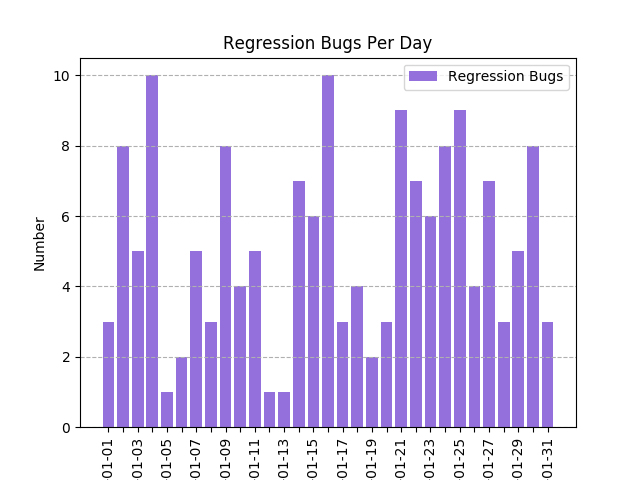 Mike Kaganski (Collabora) implemented a proper console mode on Windows. 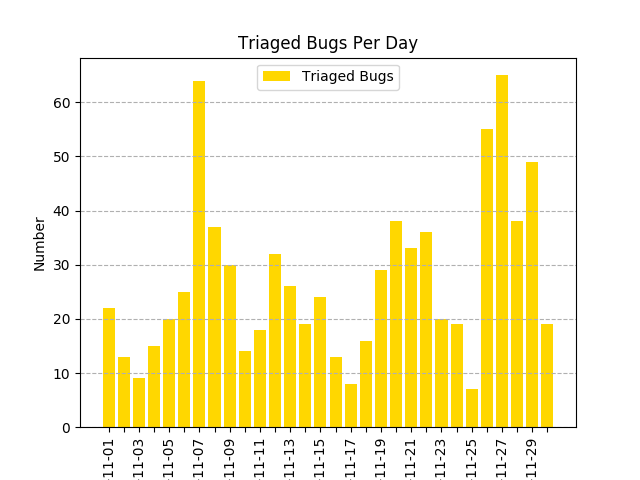 Franklin Weng, Cheng-Chia Tseng and Jeff Huang hosted a QA event at the University of Cheng-Kung, Taiwan, where 70 students attended. 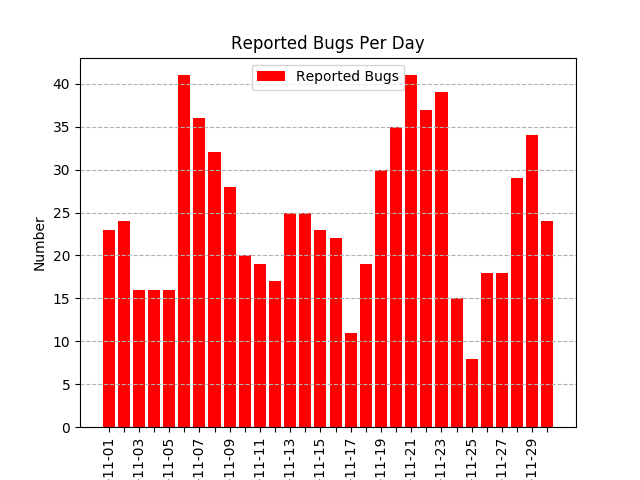 741 bugs have been reported by 390 people. 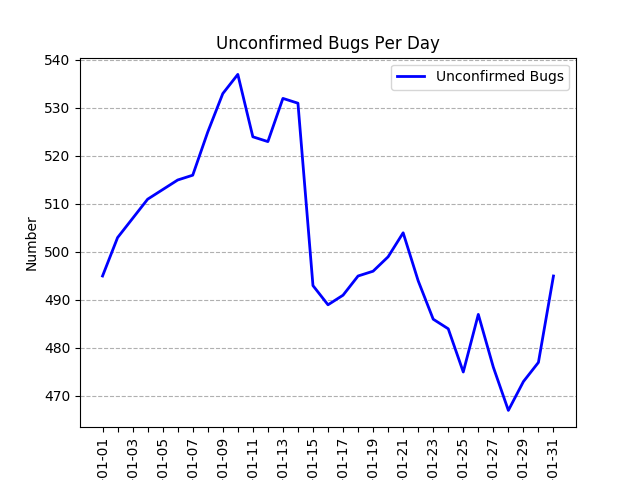 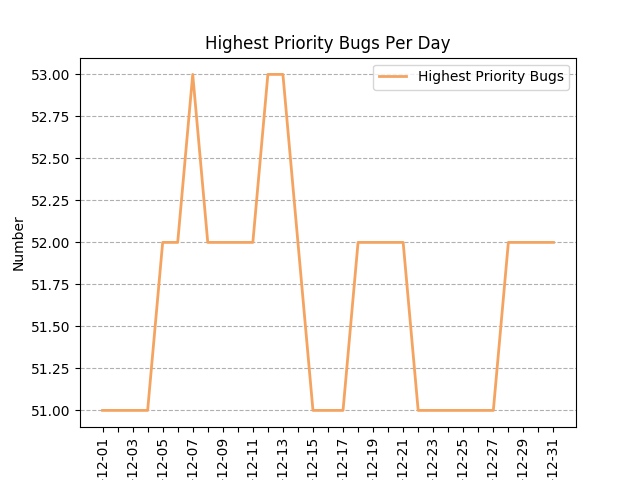 813 bugs have been triaged by 86 people. 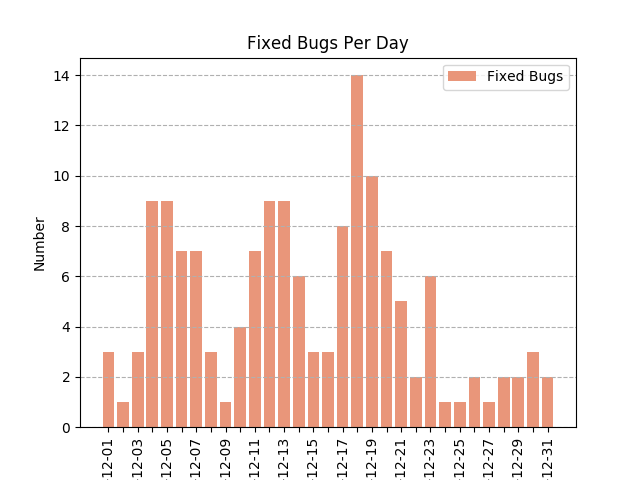 176 bugs have been fixed by 52 people. 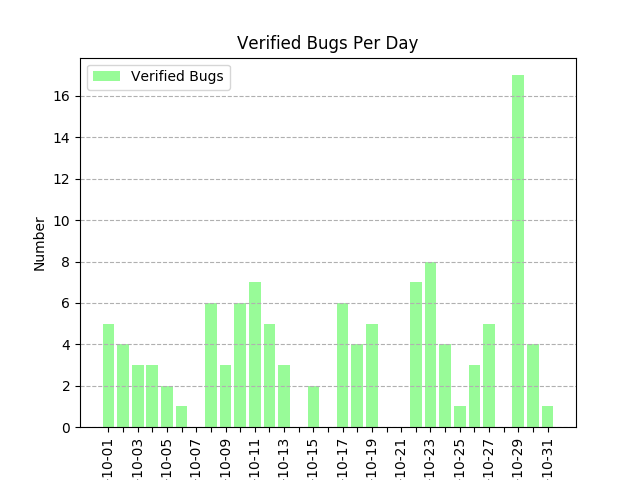 93 bugs have been verified by 15 people. 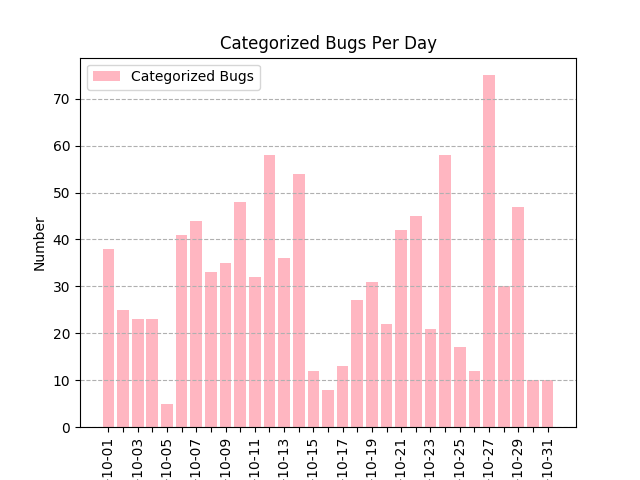 408 bugs have been categorized with a metabug by 36 people. 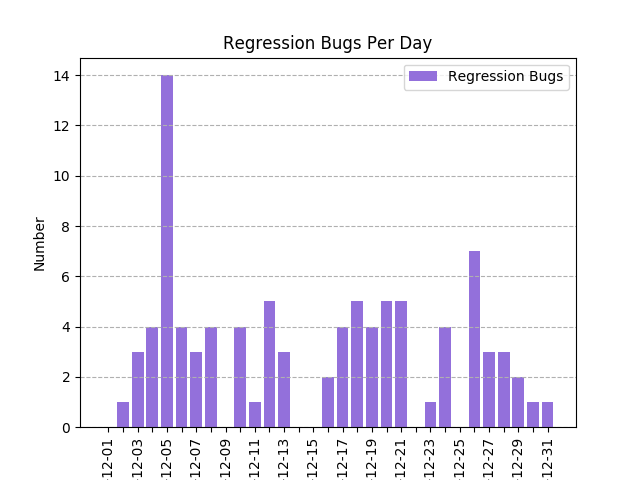 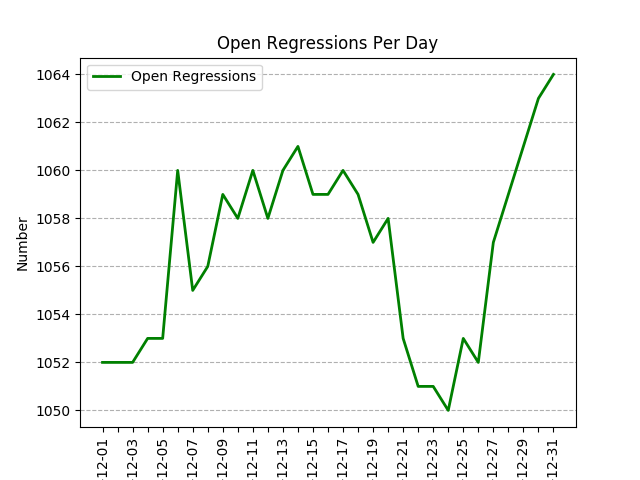 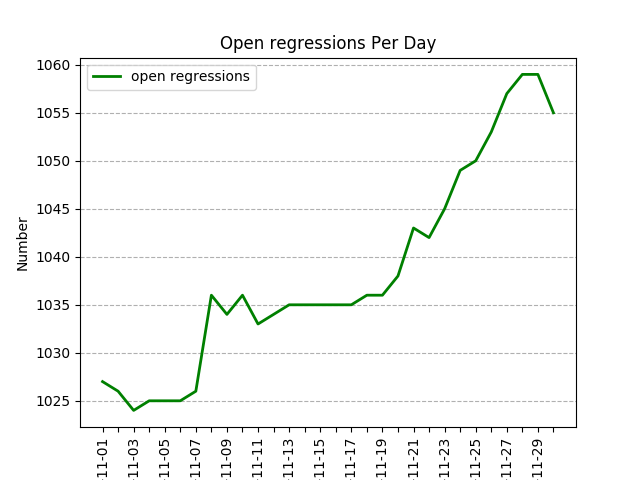 127 bugs have been set as regressions by 21 people. 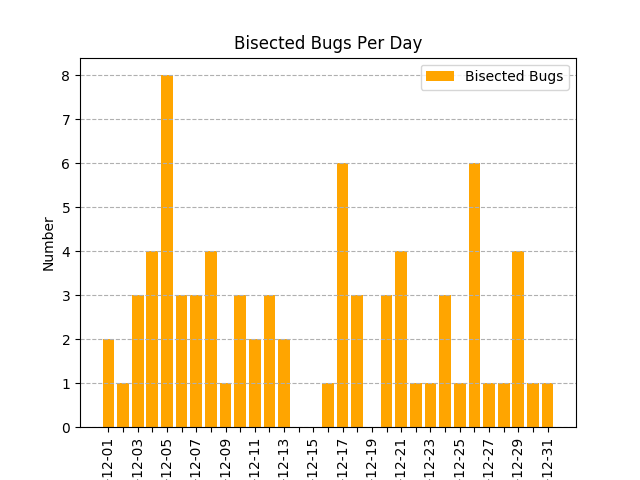 102 bugs have been bisected by 7 people. 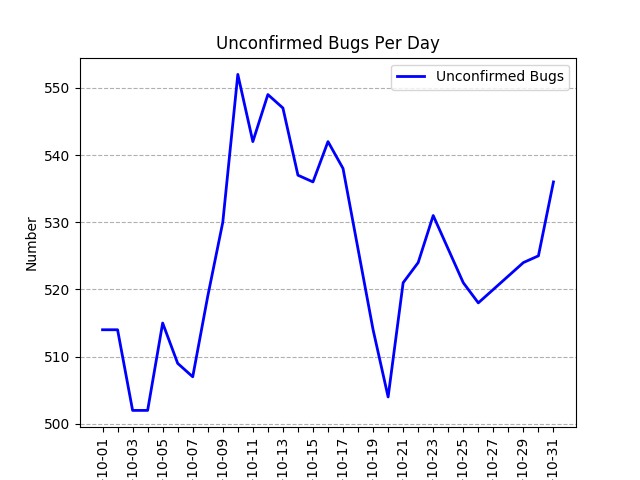 Text autofit confusion solved by Maxim Monastirsky. 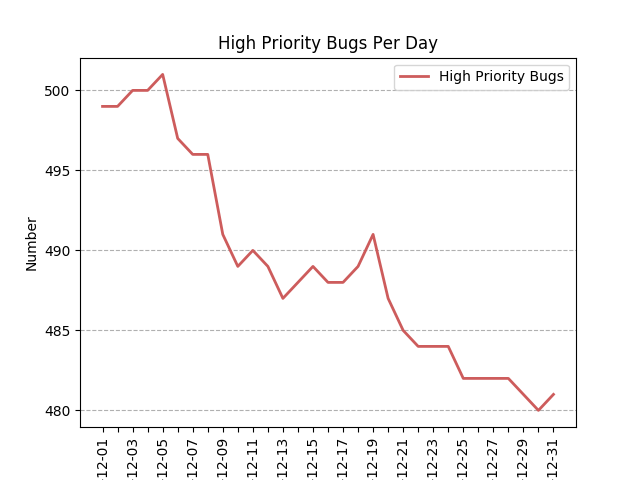 Several NotebookBar issues turned out to be gone after Andreas Kainz re-tested them. 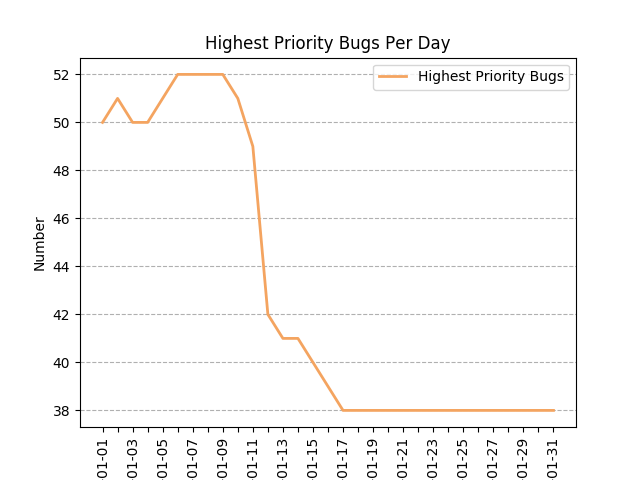 Jim Raykowski kept improving the Navigator and Sidebar with many commits. 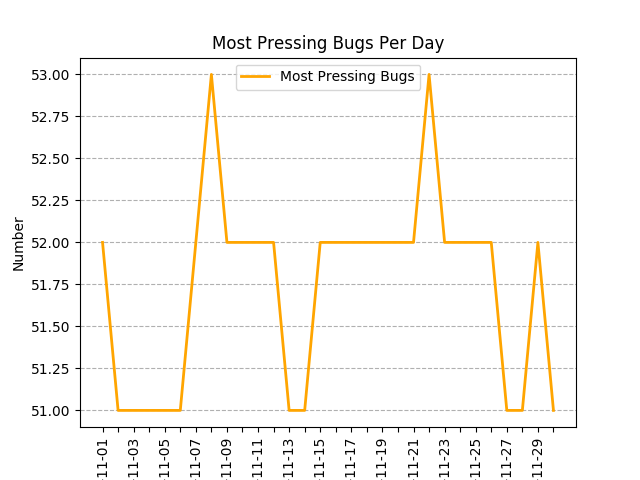 Brian Fraser continued to work on improvements to reordering of Impress animations. 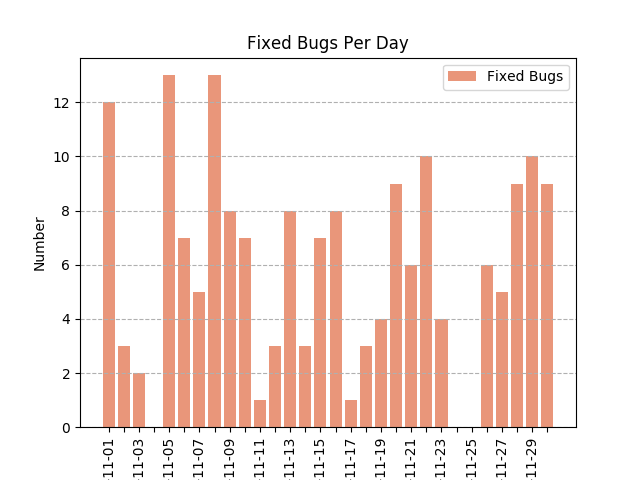 Justin Luth committed dozen of OOXML fixes. 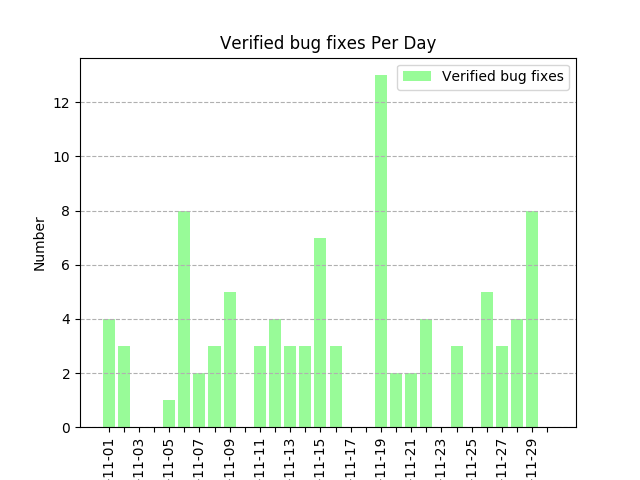 Mark Hung committed dozen of Impress fixes. 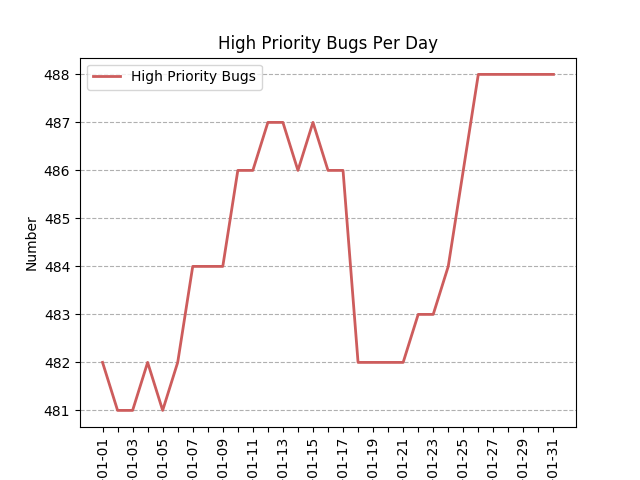 Numerous performance issues reported by Telesto were triaged, some already fixed. 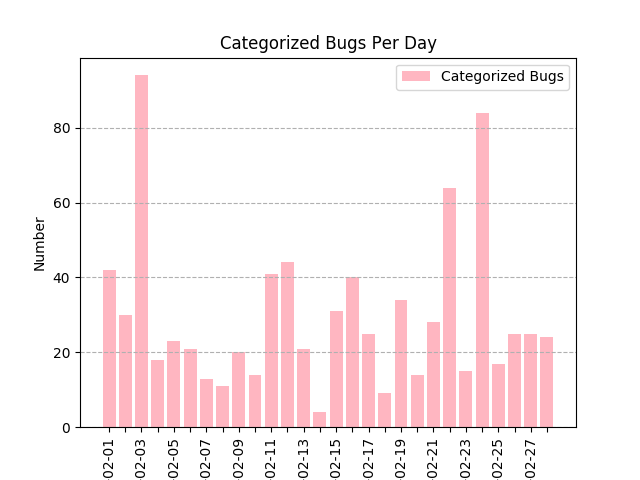 Katarina Behrens (CIB) added drag&drop support to KDE5. 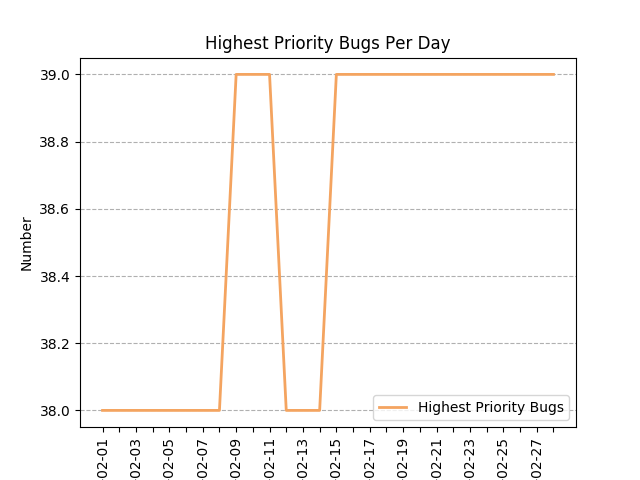 Dozens of KDE5 backend issues in the 6.2 alpha1 were reported and triaged during the Bug Hunting Session. 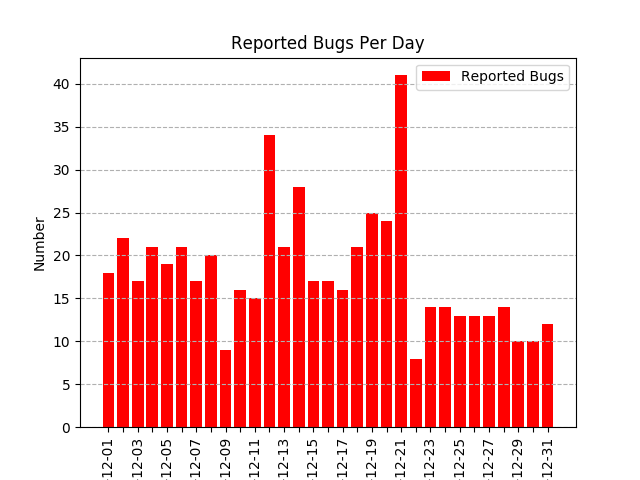 Usama and Buovjaga split an unusually complex report about Calc hyperlinks into multiple reports. 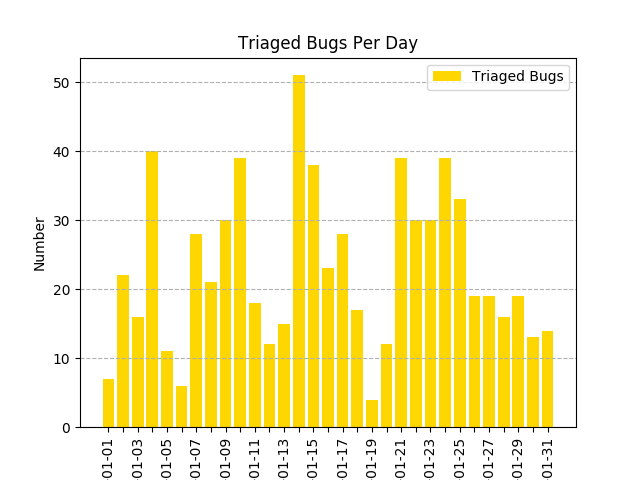 Mert added language support to Android Viewer. 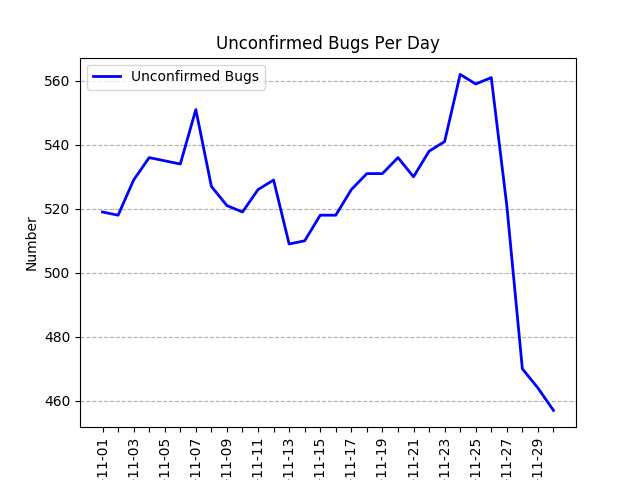 Roman Kuznetsov re-tested many old bugs, some of which got closed as RESOLVED WORKSFORME. 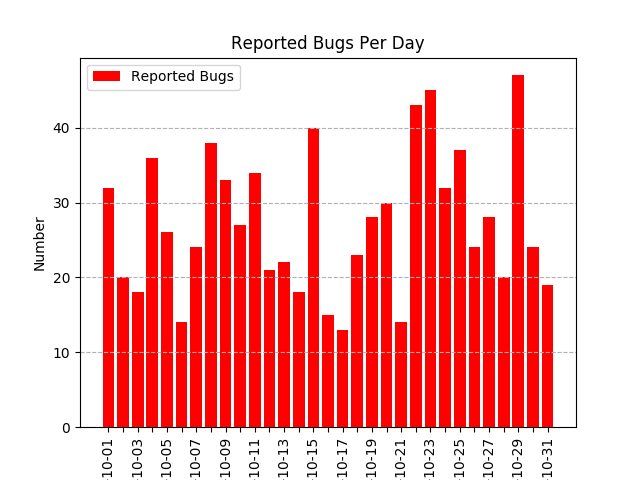 845 bugs have been reported by 408 people. 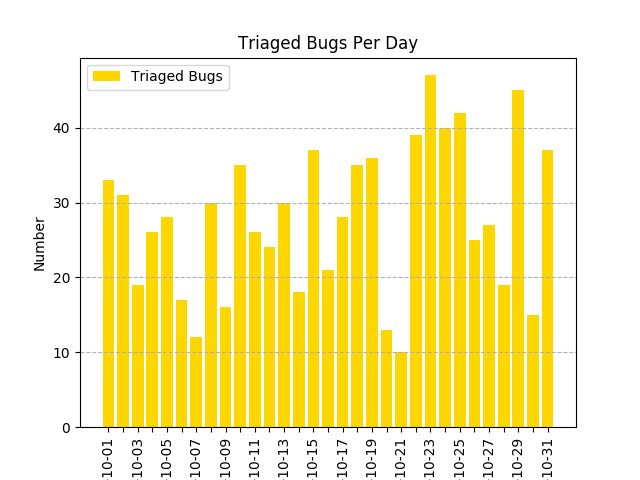 861 bugs have been triaged by 81 people. 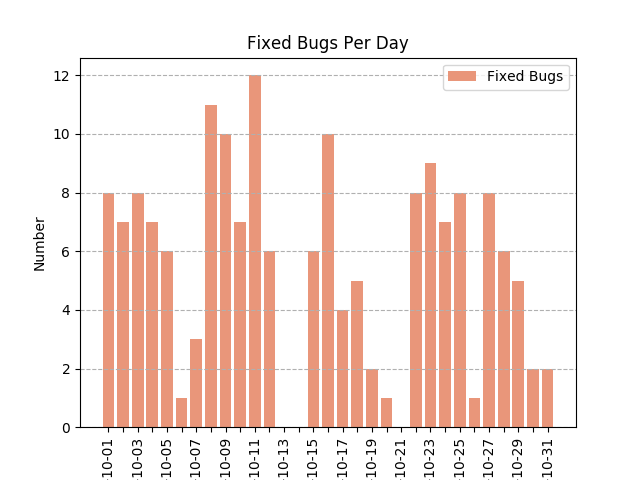 170 bugs have been fixed by 39 people. 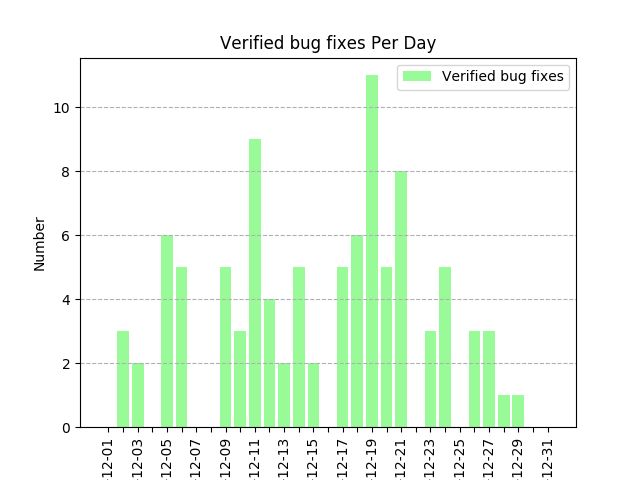 115 bugs have been verified by 19 people. 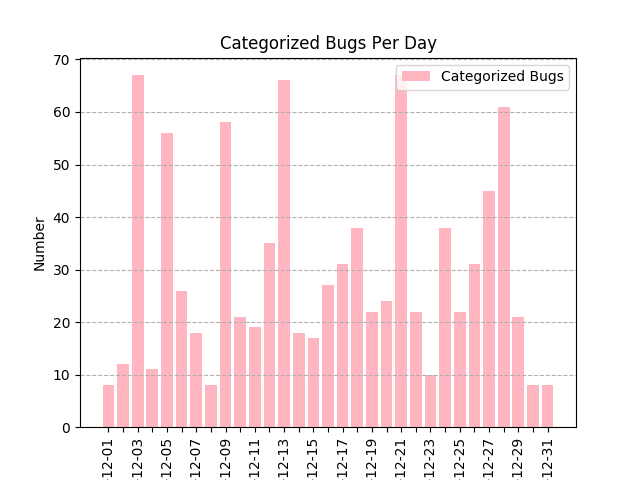 975 bugs have been categorized with a metabug by 34 people. 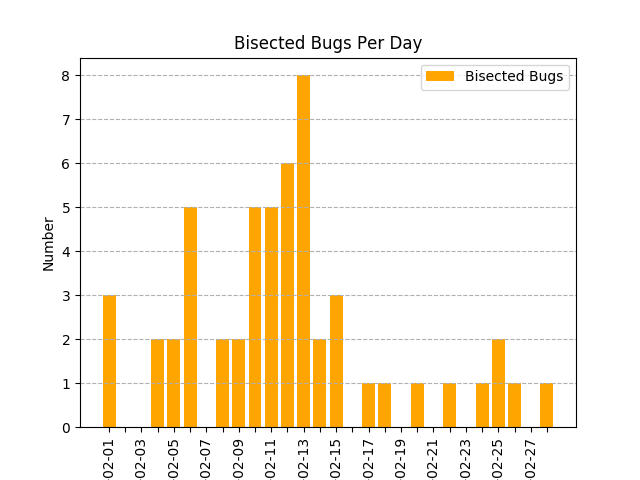 97 bugs have been bisected by 8 people.